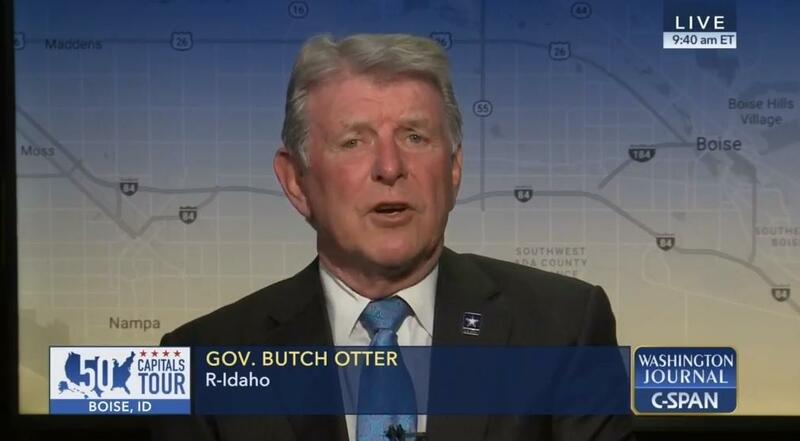 Governor Butch Otter spent more than a half hour answering questions and taking calls from "Washington Journal" viewers across the nation. Governor Butch Otter was the featured guest on C-SPAN’s program "Washington Journal" Monday morning. The network’s bus rolled into Idaho on a national tour of state capitals. From touting Idaho as the fastest-growing state in the nation to explaining Micron’s history in the Treasure Valley, Otter had a lot to say. 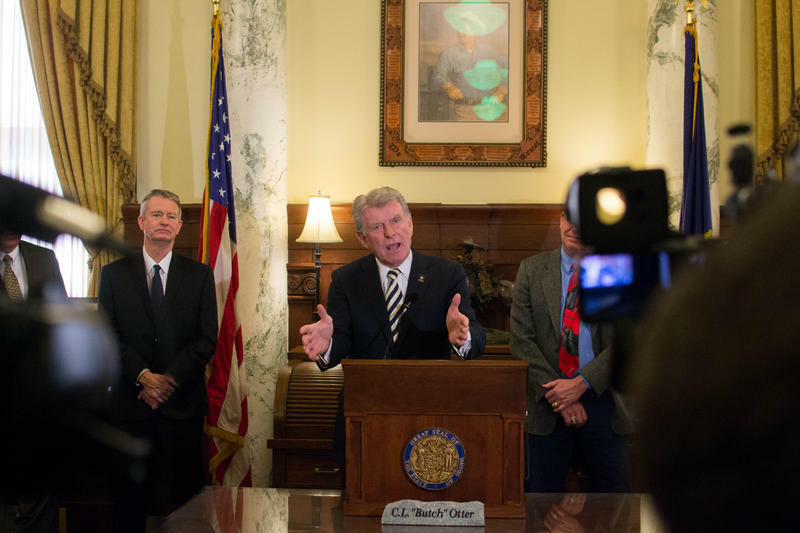 Earlier this year, the federal government warned Idaho not to approve health insurance plans out of compliance with Obamacare mandates, but Otter says the state is still trying to reach a compromise. “We’re going to continue to pursue negotiations and discussions with HHS and the folks in Washington, D.C. to see if we can’t come to some agreement on allowing these non-Obamacare pure, qualified plans to go forth,” he says. Otter also touched on “stand your ground” legislation in Idaho he asserts is problematic. The C-SPAN bus will appear at Boise State on April 10 before heading off to its next stop, Carson City, Nevada. 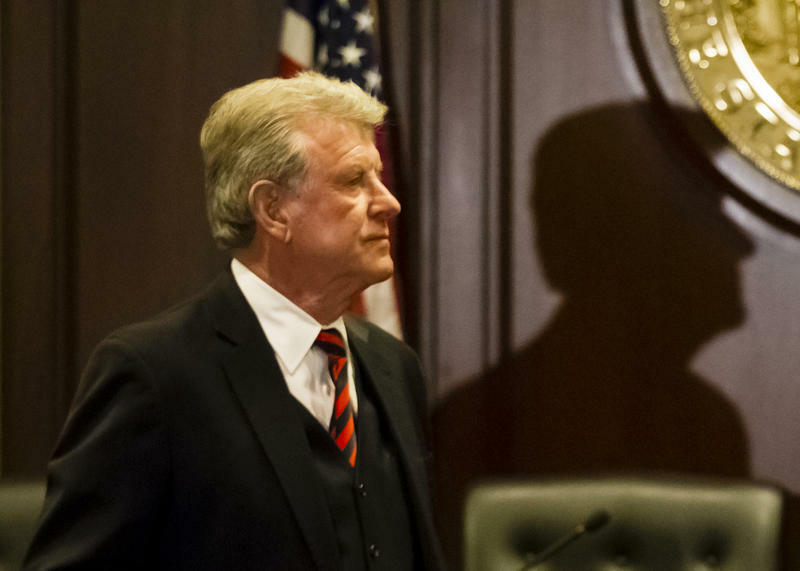 After 12 years as governor, Butch Otter still says the hardest decisions he’s ever had to make have been whether or not to follow through with the death penalty.